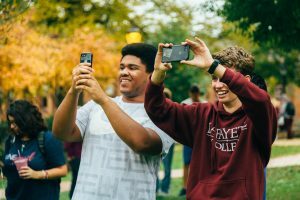 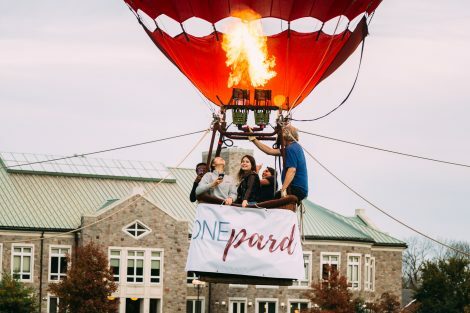 The One Pard website has information about ways members of the campus community can help one other and a list of campus resources available to support students in a variety of areas, including bias-related issues, hazing, sexual misconduct, mental health, and alcohol and other drug misuse. 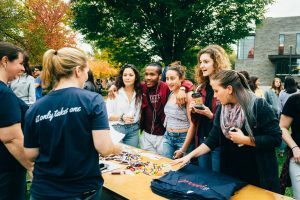 The site has a universal reporting form where students, faculty, and staff can share information if they think a student needs more help than they can provide. 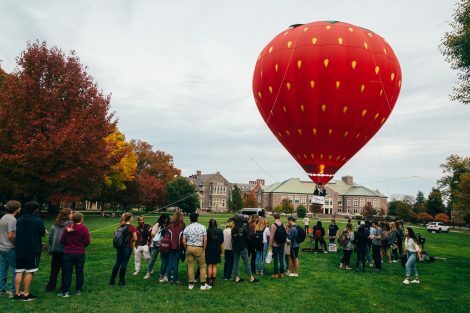 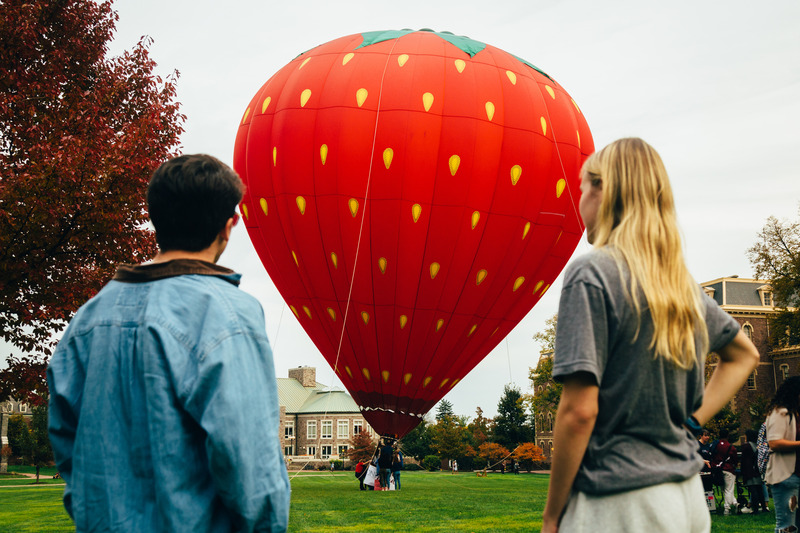 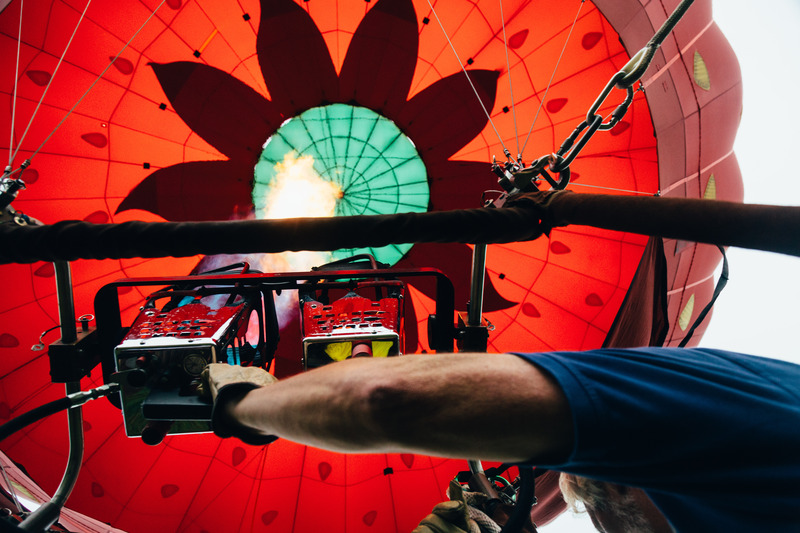 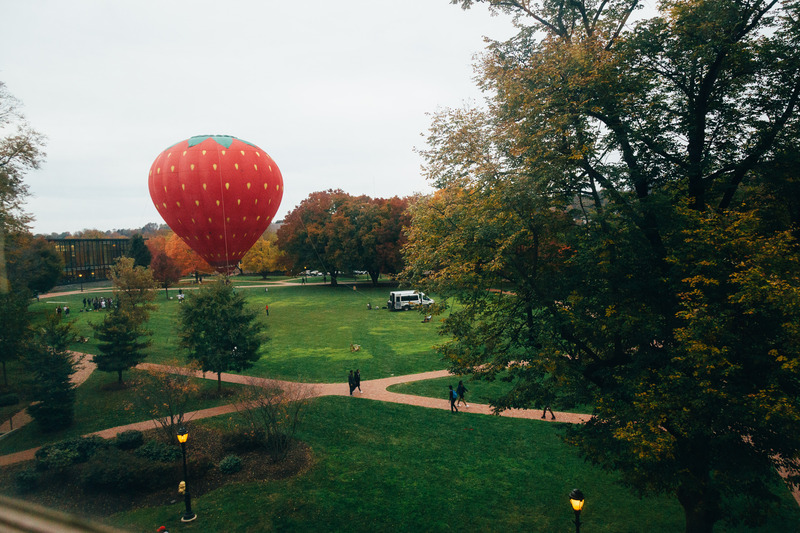 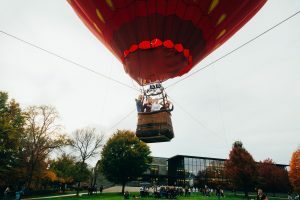 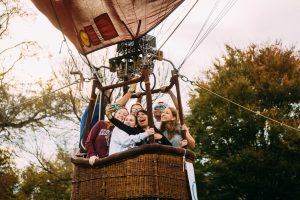 Last week’s kickoff of One Pard included a balloon launch on the Quad (photos by Kevin Vogrin). For more information, contact Jennifer Dize, assistant dean of students, dizej@lafayette.edu.